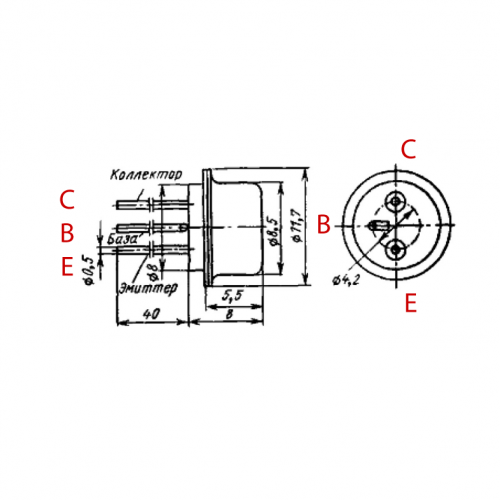 Russian NOS germanium transistor, designed for low frequency amplification, widely used in sonic amplification in USSR. 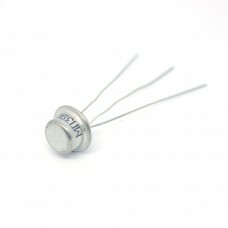 Low noise germanium transistor, commonly used in first stage. MP39B used in Bonamassa Fuzz Face. Can be used in a number of classic and morden fuzz/dist schemas: FuzzFace, Rangemaster, Tonebender, FuzzFactory etc. Support thread at diystompboxes.com is here.